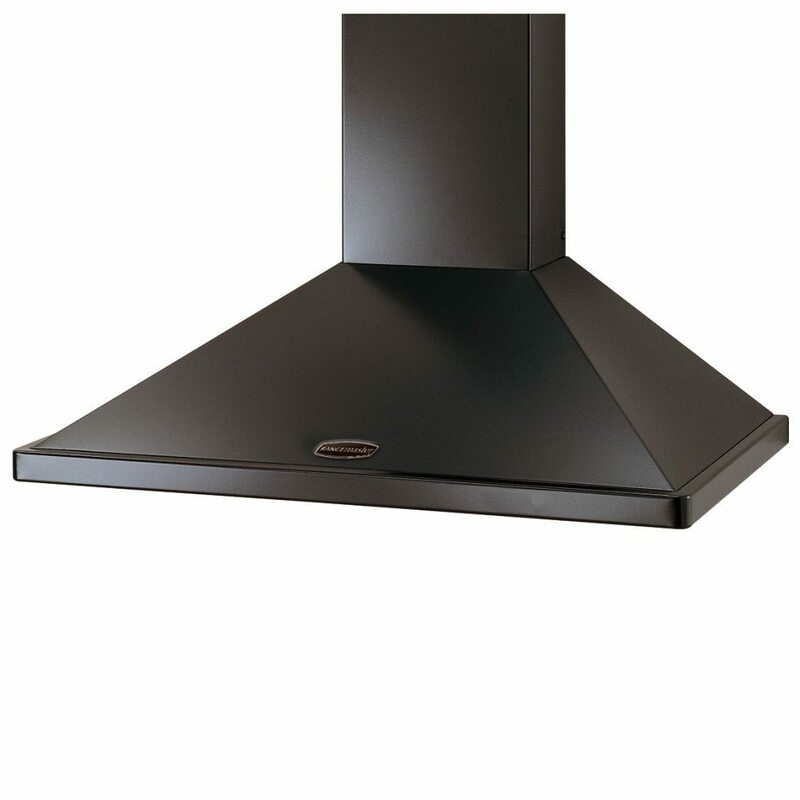 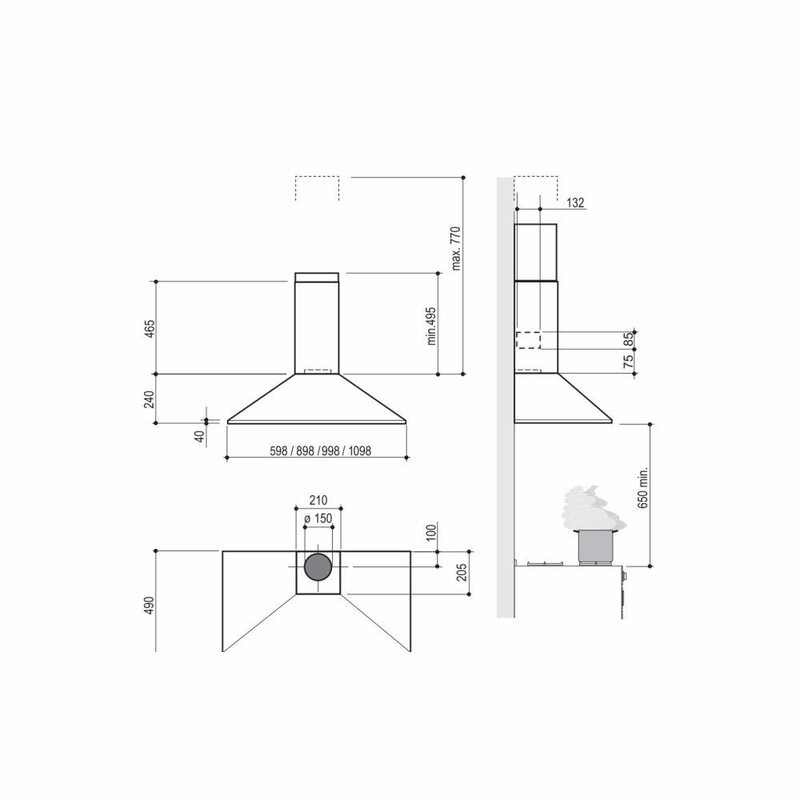 60cm wide and with 3 speed settings, this chimney hood from Rangemaster is perfect for smaller spaces without losing any performance. With extraction rates up to 450m³/hour, you can keep on cooking with ease as steam and cooking odours are drawn away. Finished in black, it fits perfectly in a great range of kitchens and can be installed using external ducting or charcoal filters for recirculation.